Economic Debate is training and acquaintance program in economy field which to launch by AISA in collaboration with 1Tv. The show aims to bold the economic issues and increase people’s awareness about economy role in cultural, political and economical vita of the society. That is to say that content operation of the show including the guest’s invitation is AISA’s responsibility. 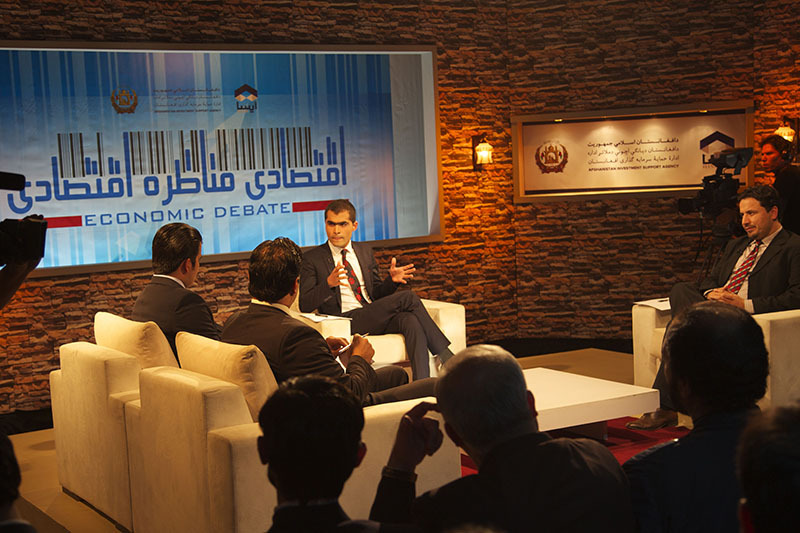 The discussed issues in Economic Debate: In the show we try to discuss the issues which count vital for empowerment of economic situation of our country. In economic debate we are eager to recognize the main challenges in economic field and offer our solutions in order to defeat those challenges. As we are getting closer to 2014, economic debate could be a source of certainty to investors and industrialists where governmental organs assure them about robust economic empowerment post 2014. 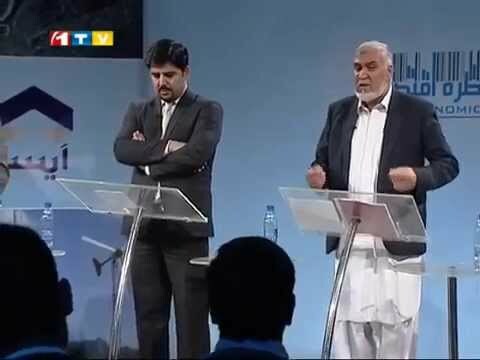 Presenter: The one, who presents the program, is an economic expert and is aware about economic situation of Afghanistan, region and the world. The guests: Line ministries, economic experts, industrialists, private sector activists… are the program’s guests. Other participants: The other participants are chosen by AISA whom mostly are investors, traders, industrialists and students of economy faculties. Time: the maximum time for the program is estimated about 60 minutes. This program is airing once in a month.